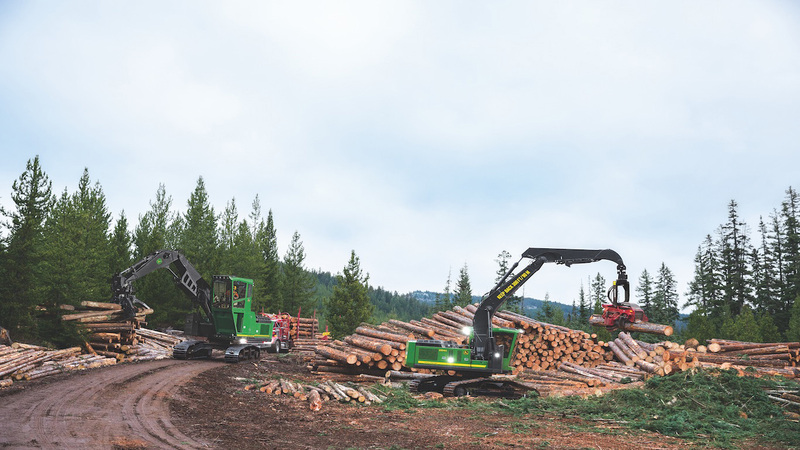 Forest Products Association of Canada (FPAC) announced that its Awards of Excellence luncheon will take place this year in Vancouver on May 9th. 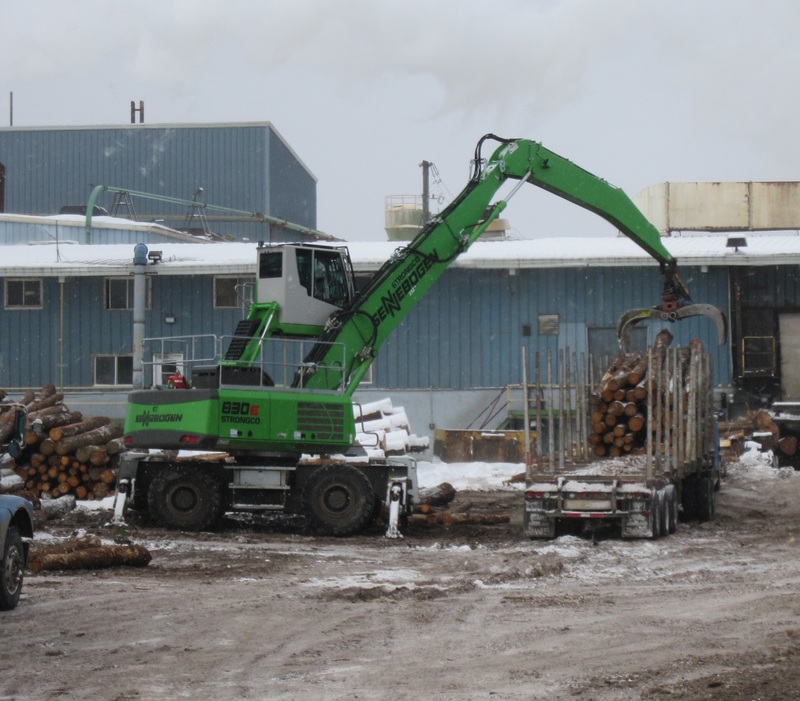 The second annual event recognizes and celebrates the men and women who have made special contributions to strengthen Canada’s forest products sector and our forestry communities. 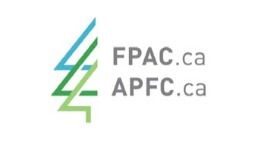 “We launched the Awards of Excellence program last year to honour some of our best and brightest, and to celebrate some special people doing incredible work in our industry,” said FPAC President and CEO Derek Nighbor. “The event is also a chance for us to thank some people who might not work in our sector, but have been champions alongside us in supporting sustainable forest management and the economic benefits that Canadian forestry brings to our communities and the country,” Nighbor added. Nominations are being accepted from FPAC member companies through March 9th and independent judging panels have been assigned to determine the winners. 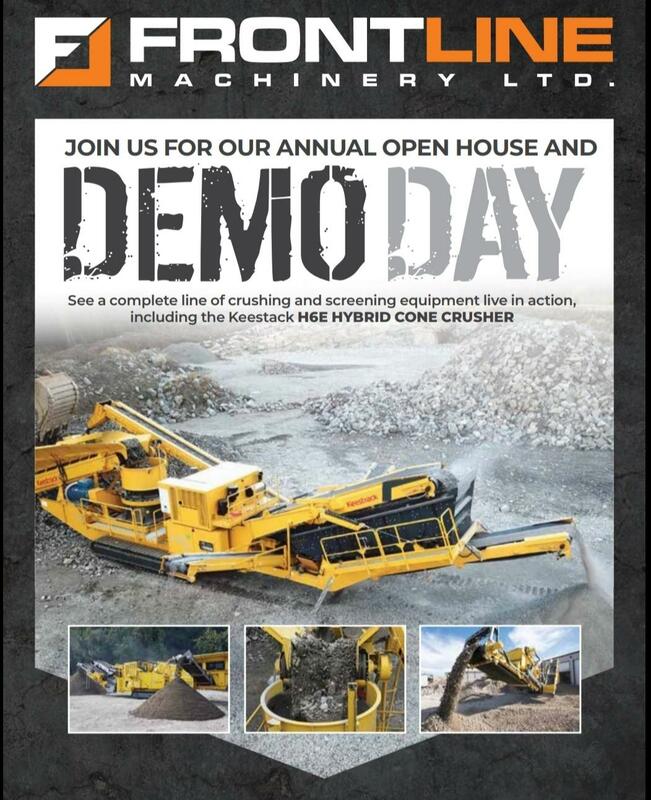 If you are in the market for new equipment or you enjoy seeing crushing and screening equipment live in action, you won't want to miss this! 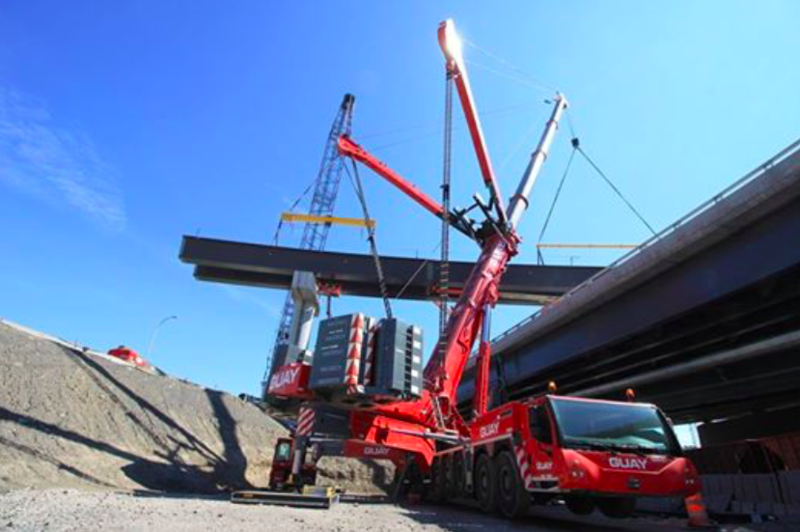 On March 13th, Frontline Machinery will be hosting the largest crushing and screening equipment demonstration in Canada at their headquarters in Chilliwack, BC. On Feb 21st Canada’s Building Trades Unions (CBTU) announced the launch of provincial Offices to Advance Women Apprentices (OAWA) in Manitoba, Saskatchewan and Nova Scotia. At this announcement in Winnipeg, the CBTU was joined by the Honourable Patricia Hajdu, Minister of Employment, Workforce Development and Labour, who announced over $3.1 million in funding to assist women in apprenticeships over the next three years. Attendance hit an all-time high with registered attendance at 10,063 – a 28-percent increase over the 2018 show held in Houston. Attendees came from all 50 states, with the home state of Indiana represented with over 1500 in attendance. International attendance also increased with all 10 Canadian provinces and 52 other countries worldwide- including delegations from Nigeria and Russia – coming for the world-class education and exhibit floor.